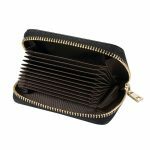 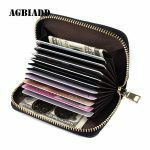 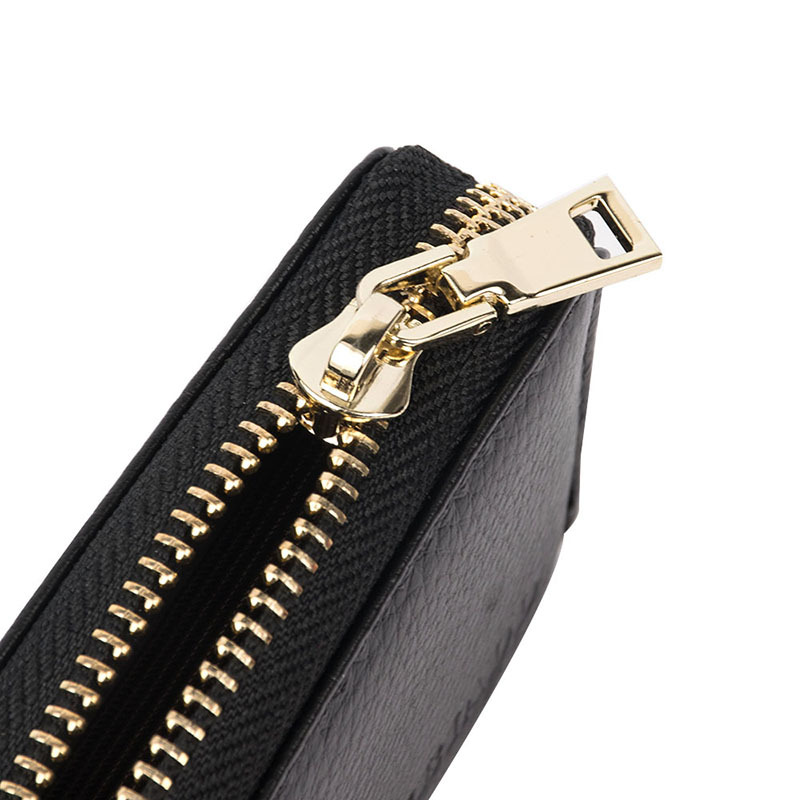 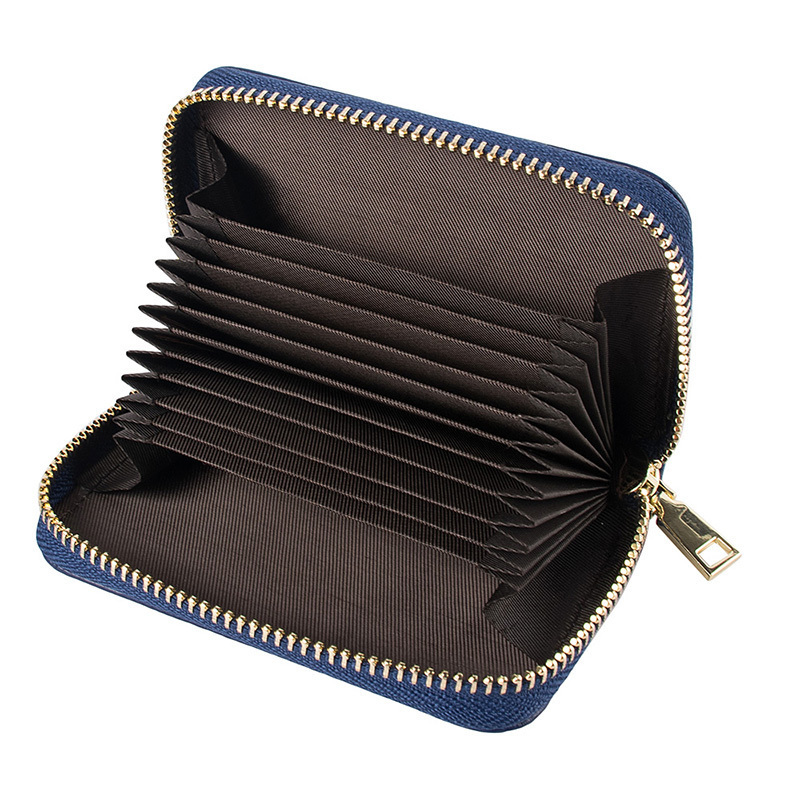 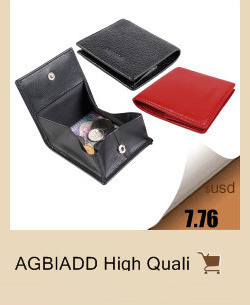 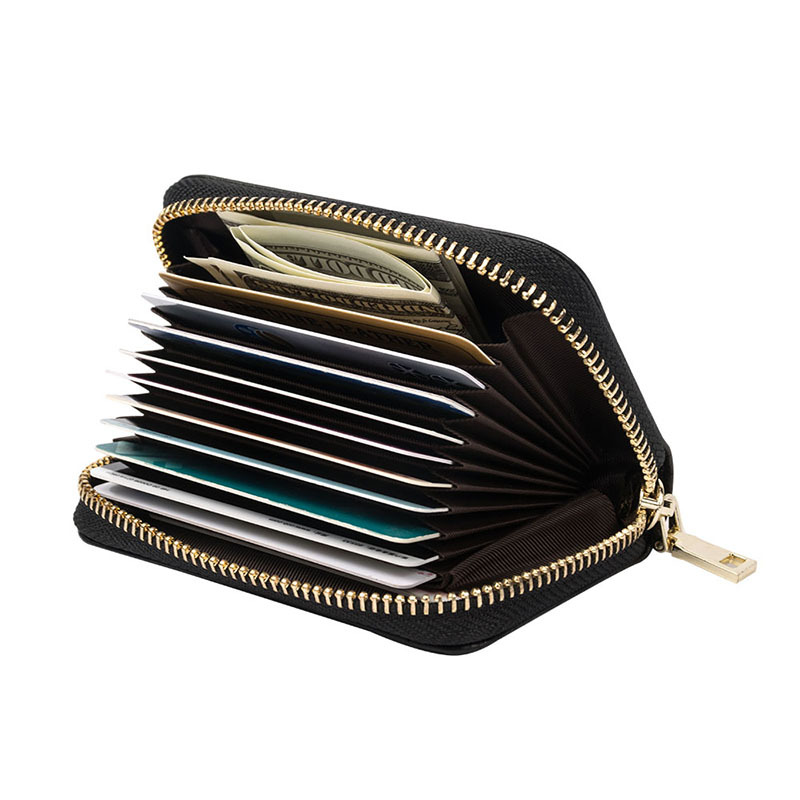 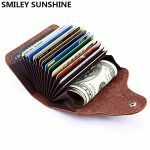 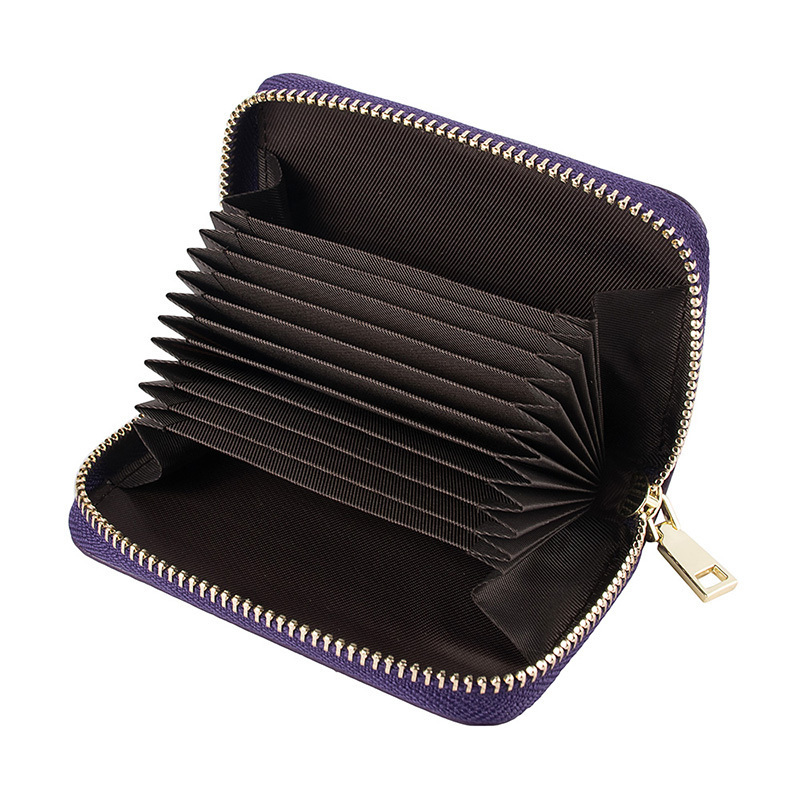 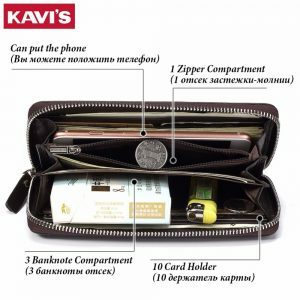 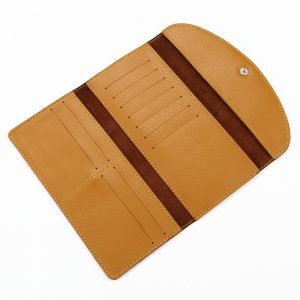 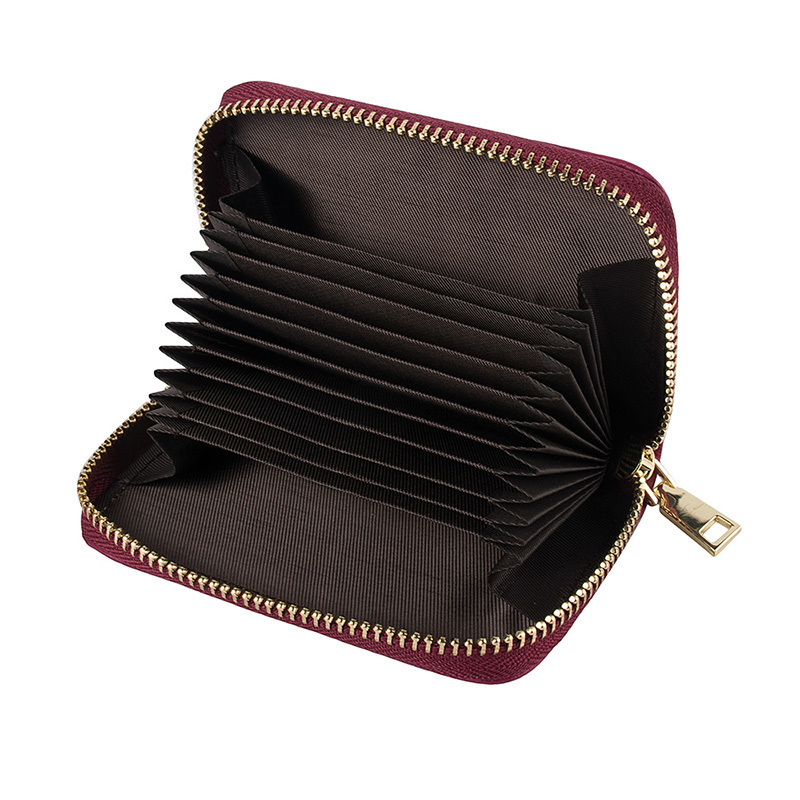 10 credit card slots fold accordion style, 2 cash slot can Hold Plenty Cash. 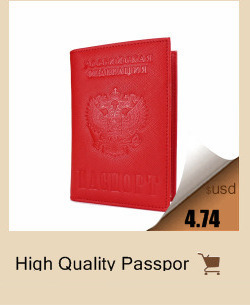 Very Convenient for those who travel. 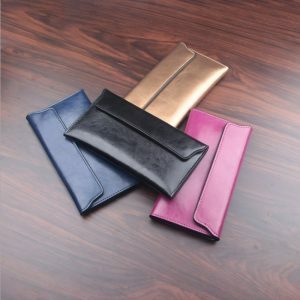 Perfect hand size to take with you or slip into a small purse/wristlet. 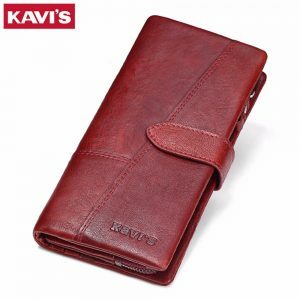 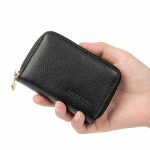 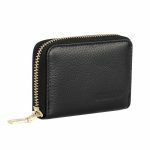 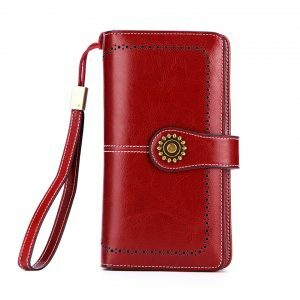 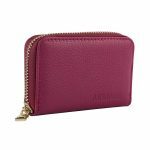 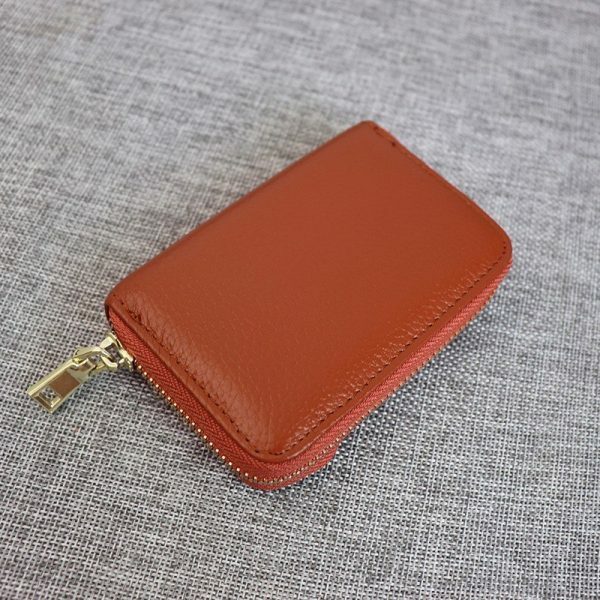 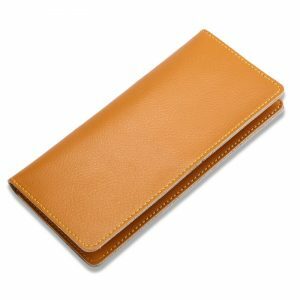 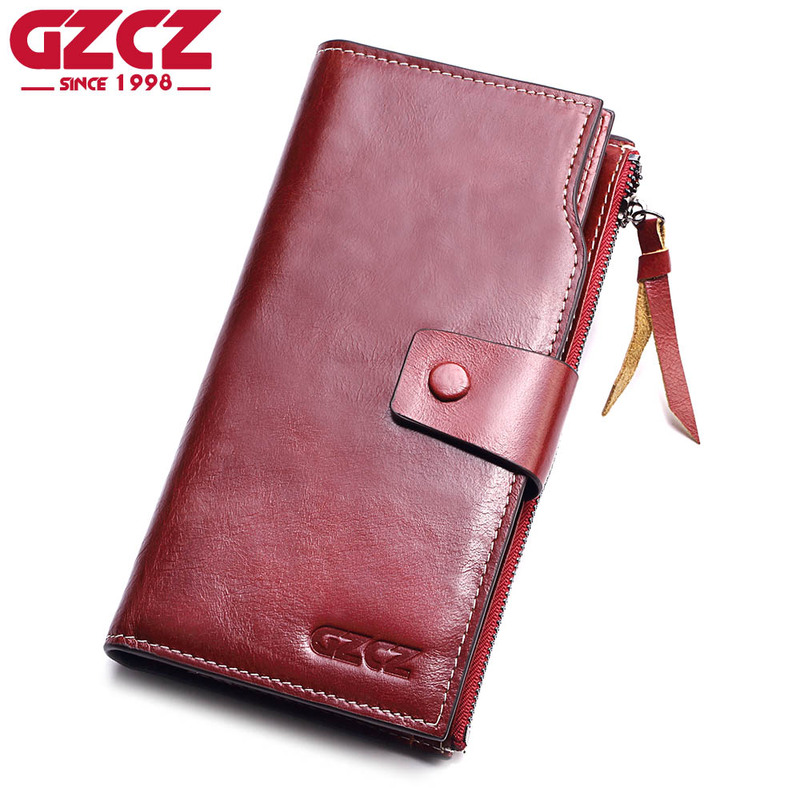 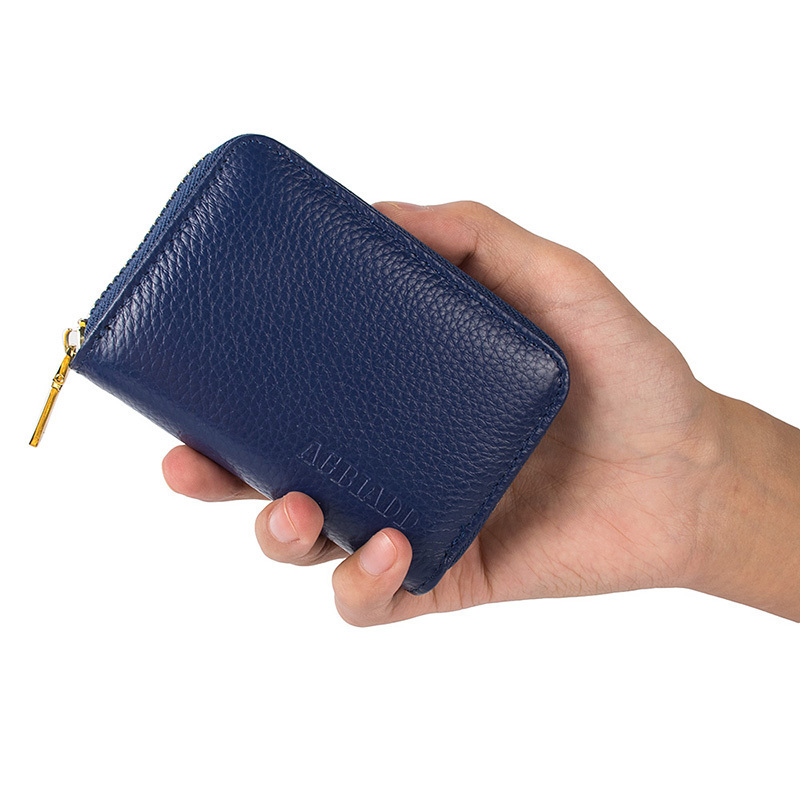 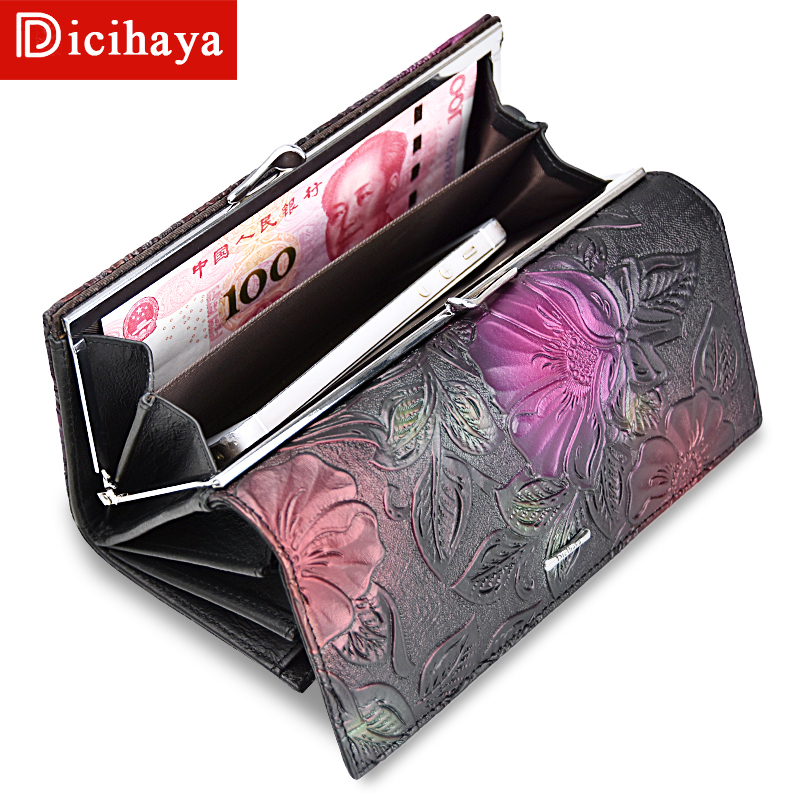 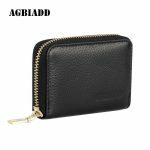 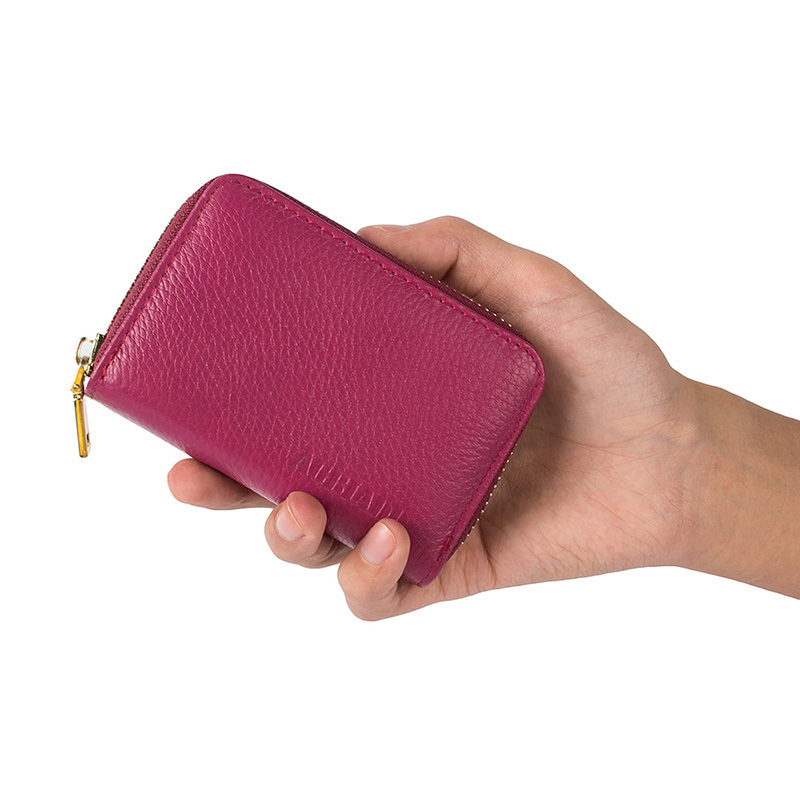 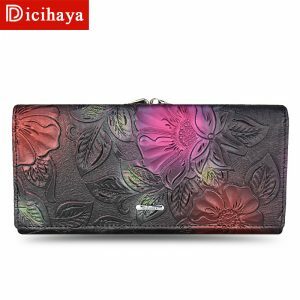 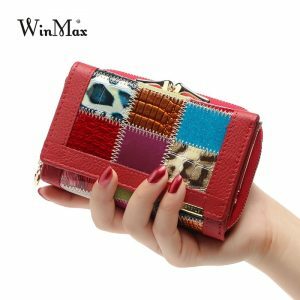 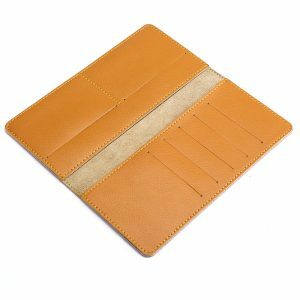 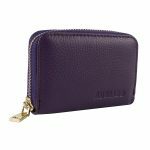 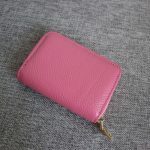 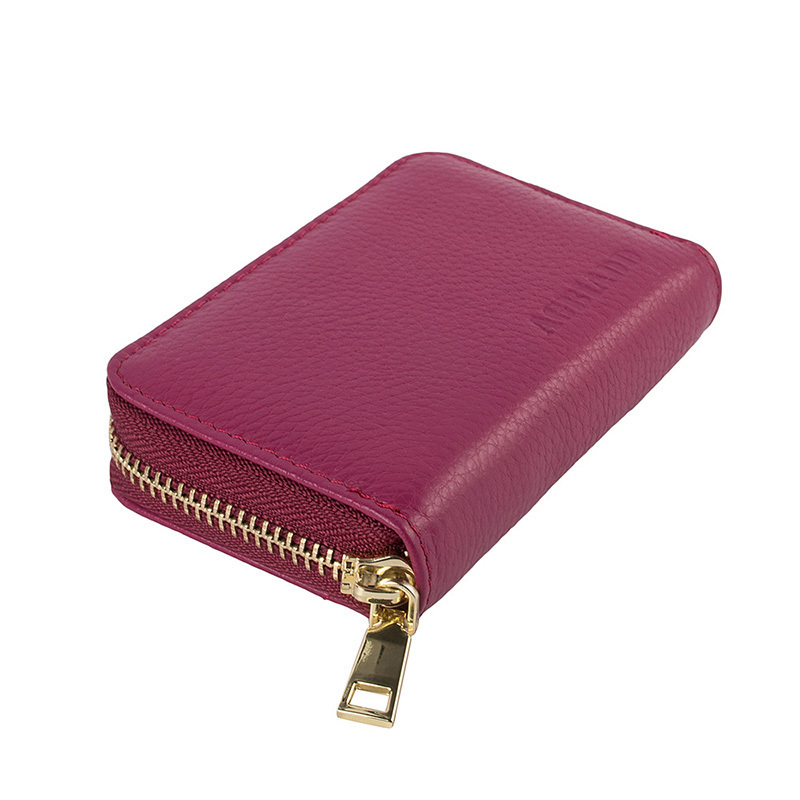 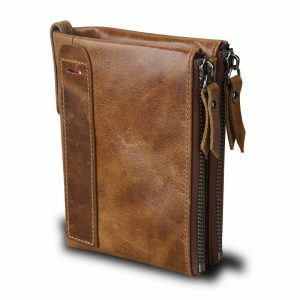 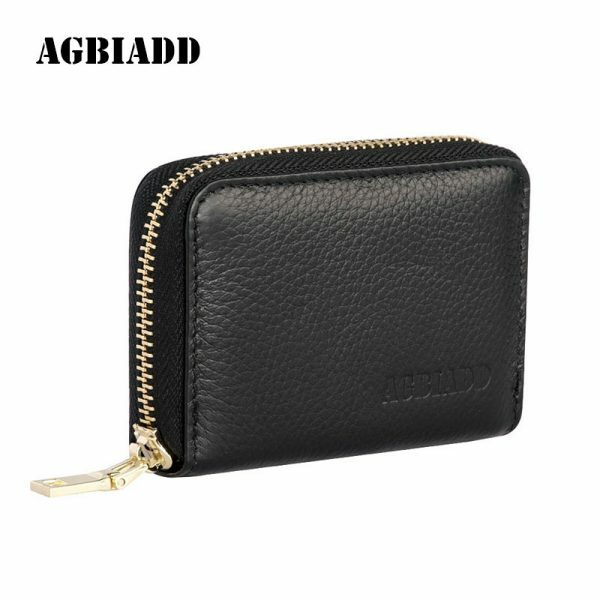 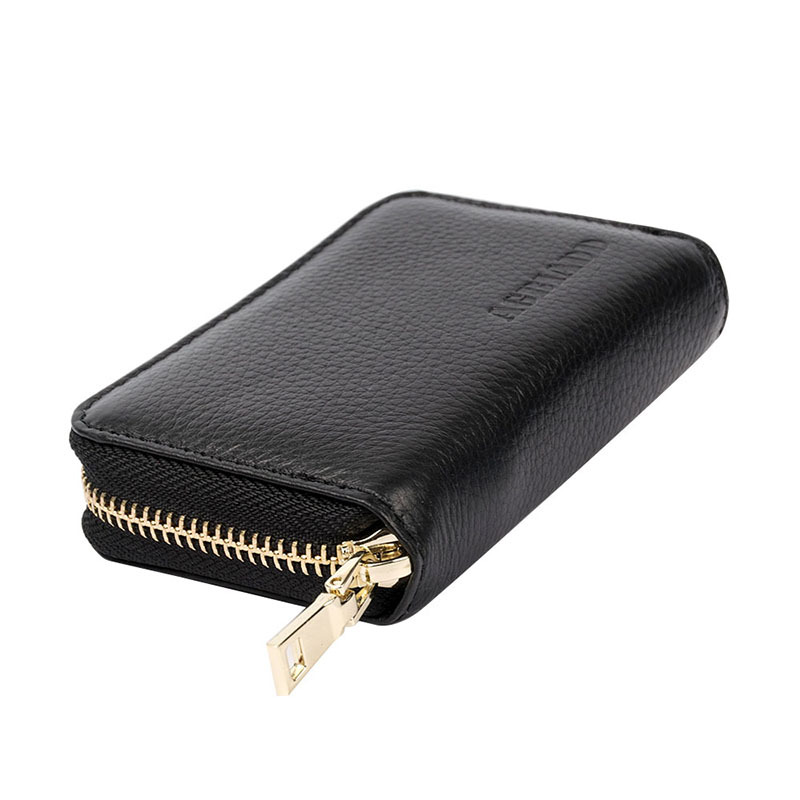 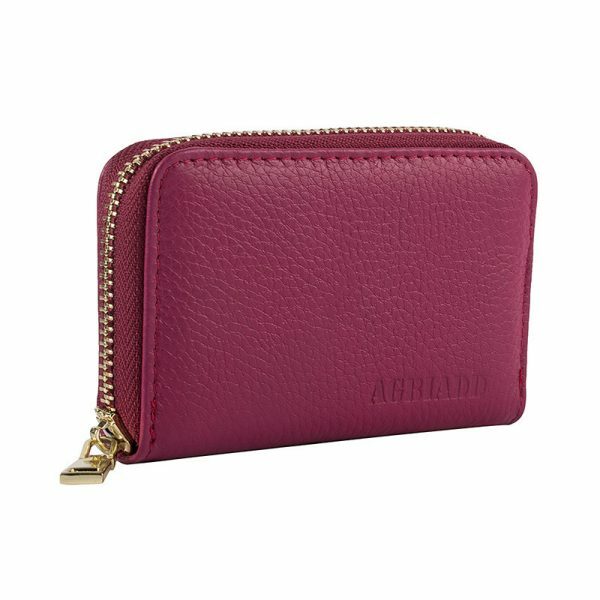 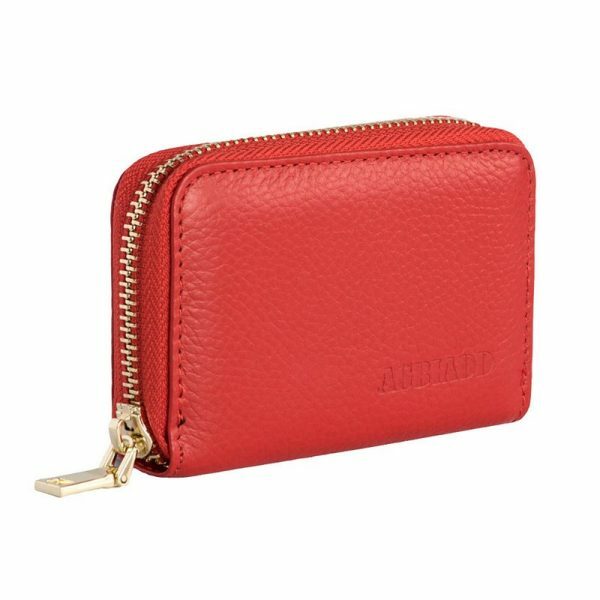 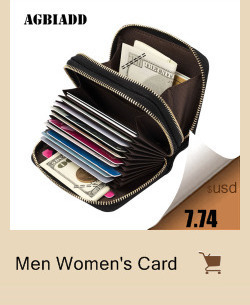 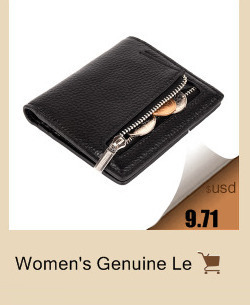 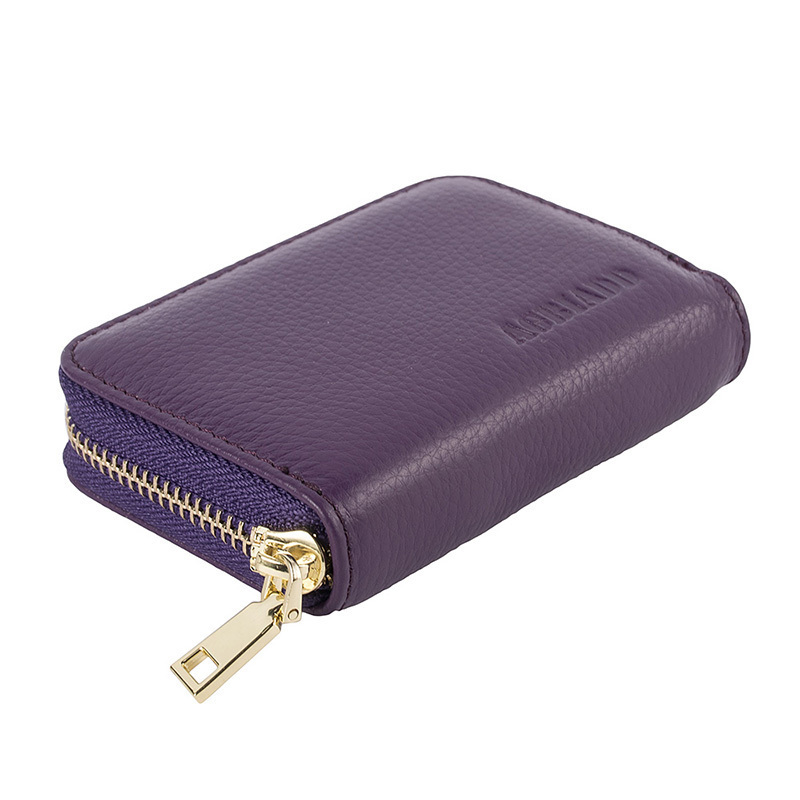 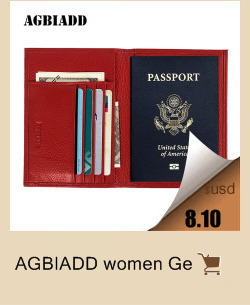 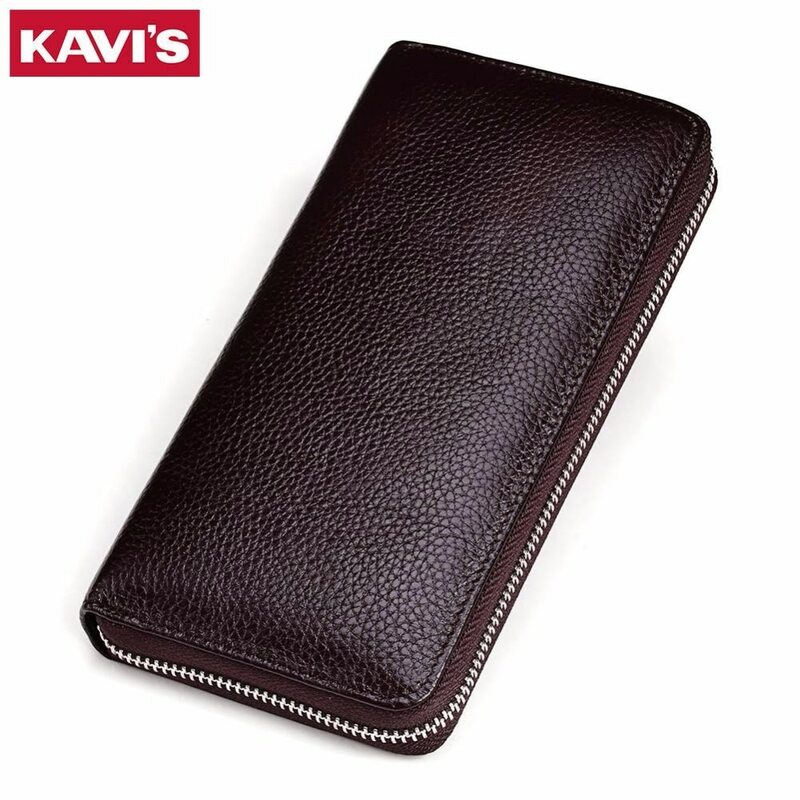 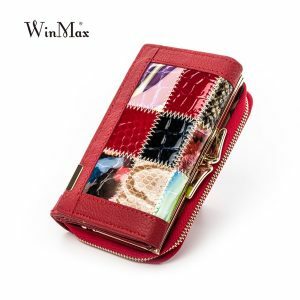 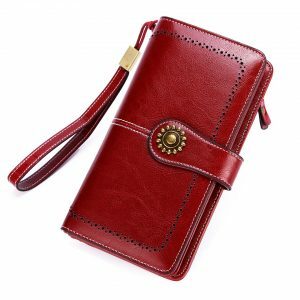 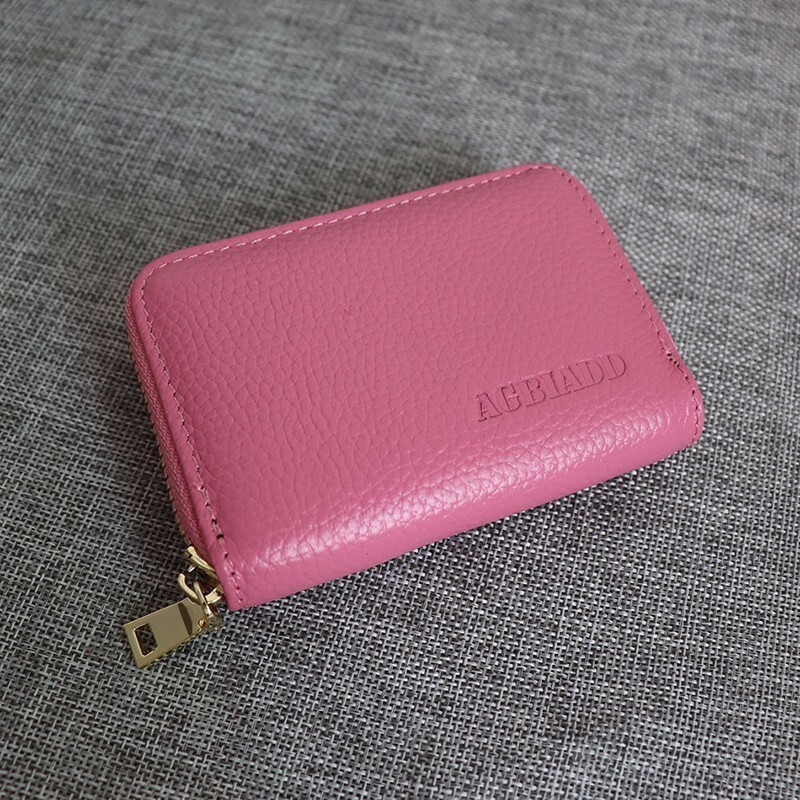 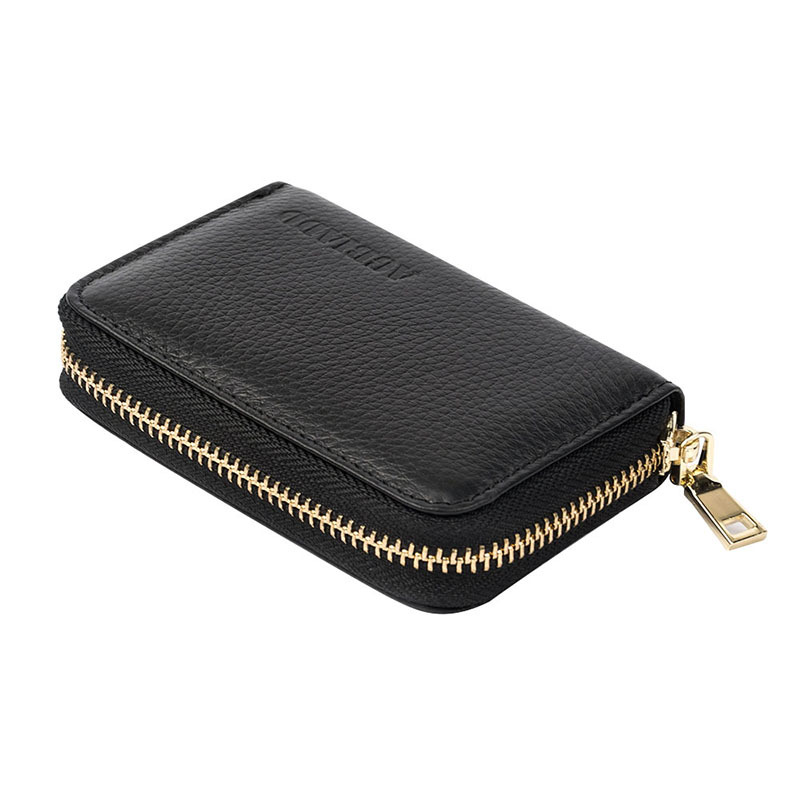 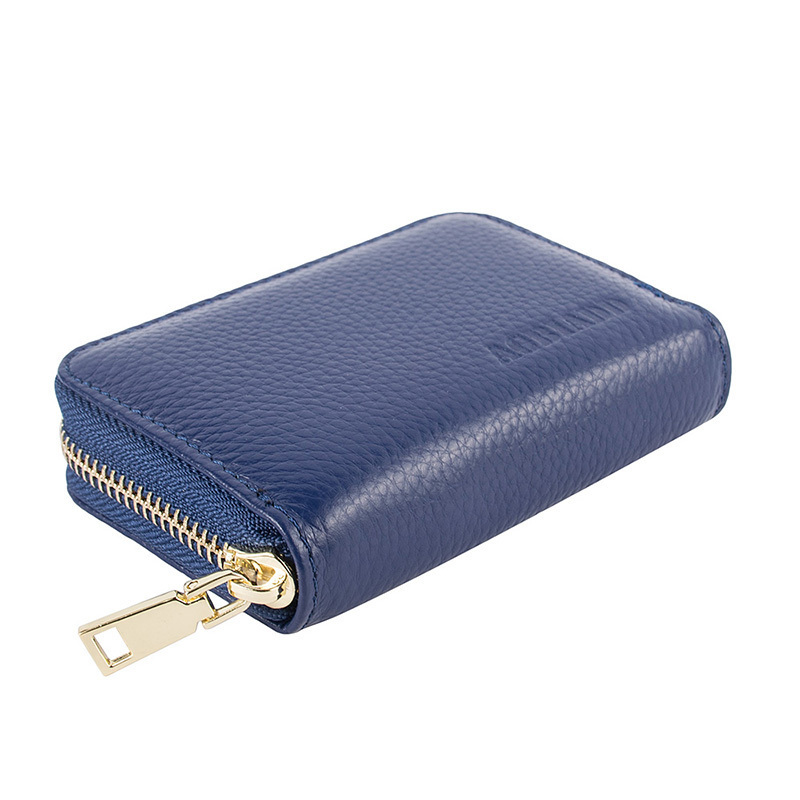 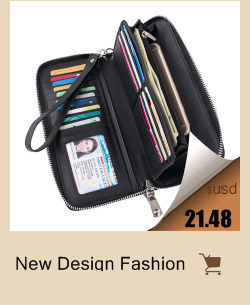 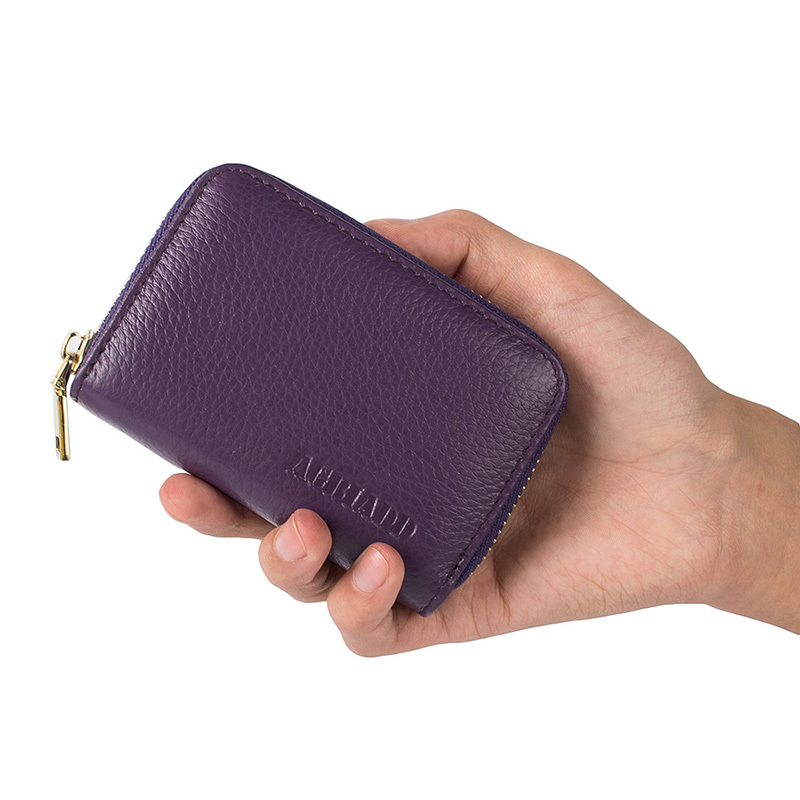 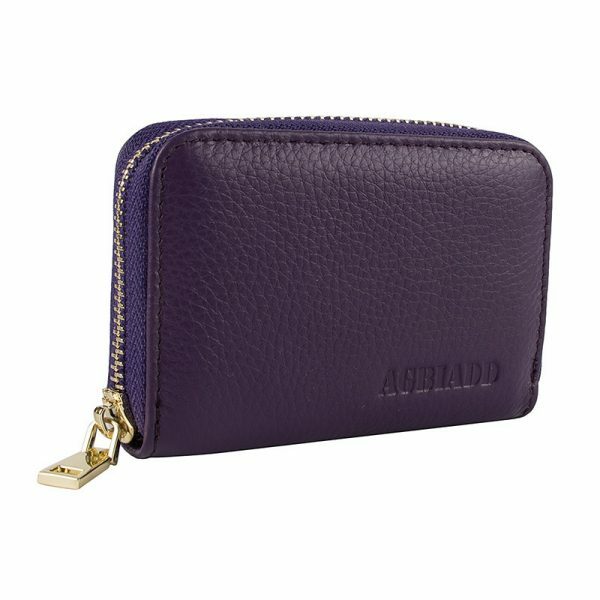 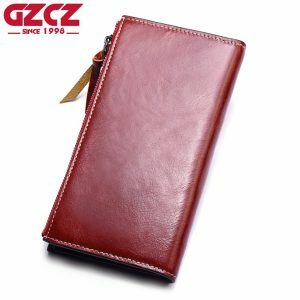 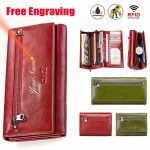 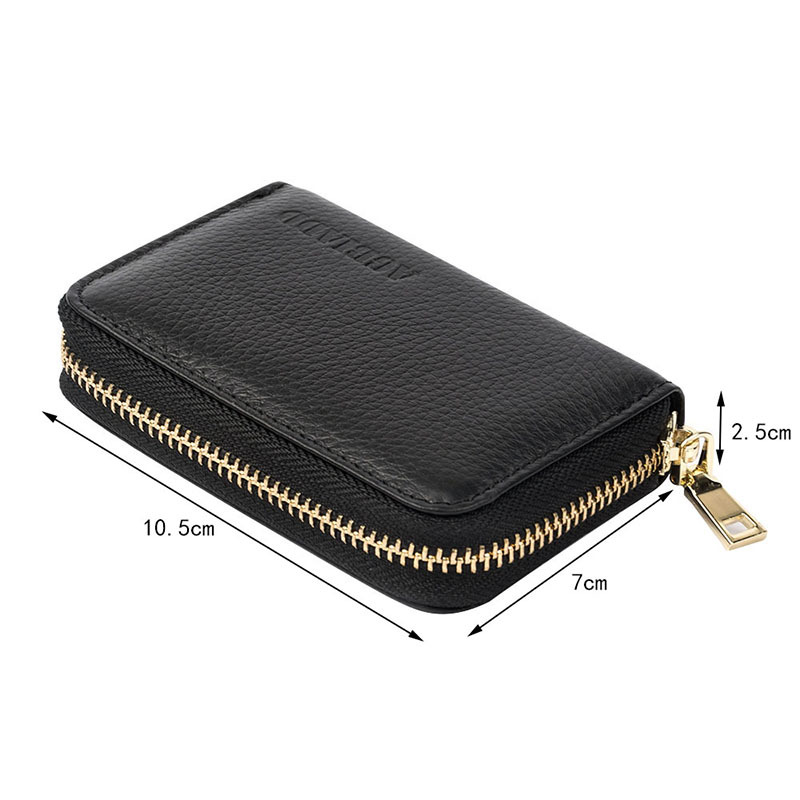 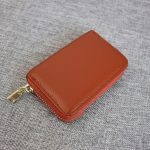 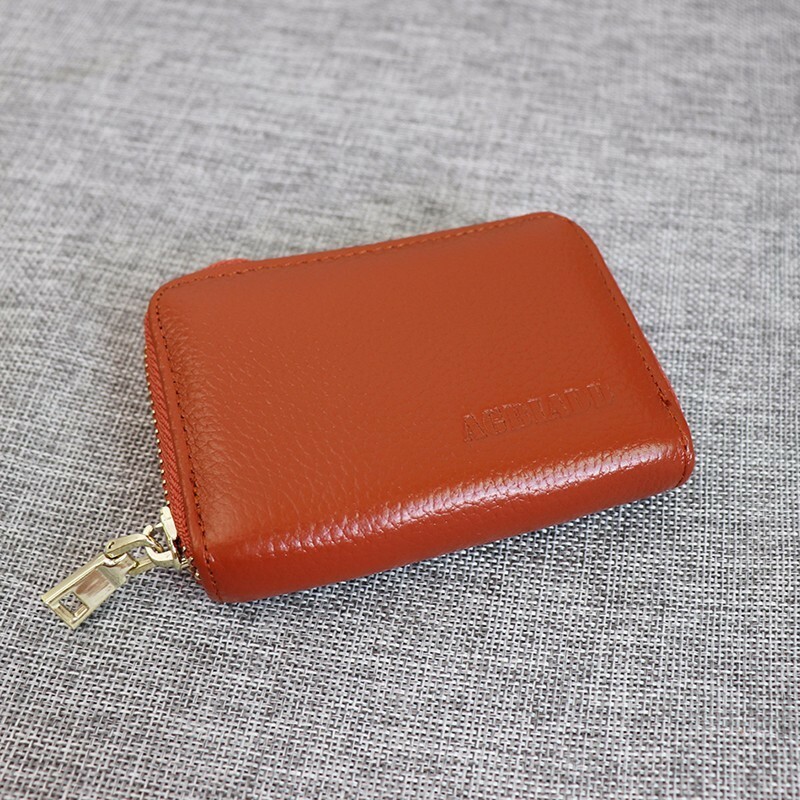 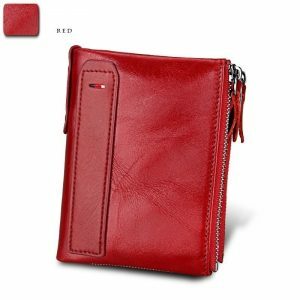 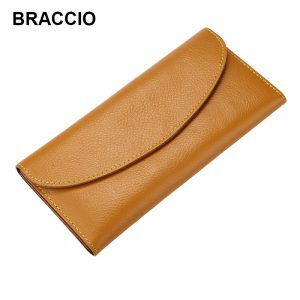 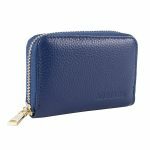 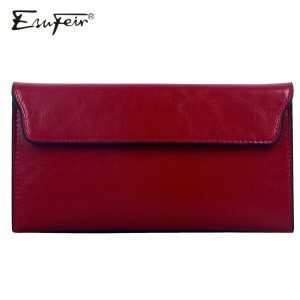 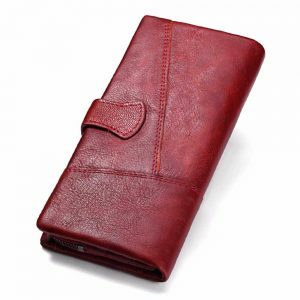 Good women travel wallet or take it when shopping.